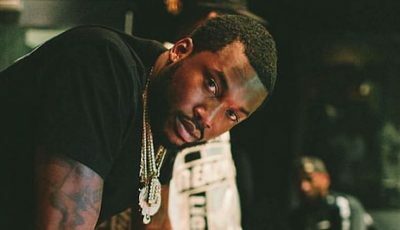 Meek Mill is radio silent for the most part after that Safaree diss song “Lifeline” dropped last night. U ain't even Tryna b special! 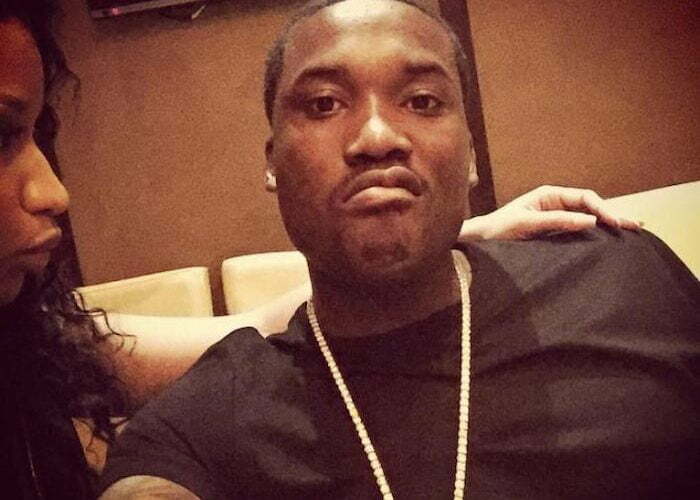 Fans are calling out Meek for a response to both Drake and Safaree diss records. Meek Mill has also apologize to Drake and Nicki Minaj but never to Safaree. Sources told Urban Islandz that the Toronto rapper rejected his apology.